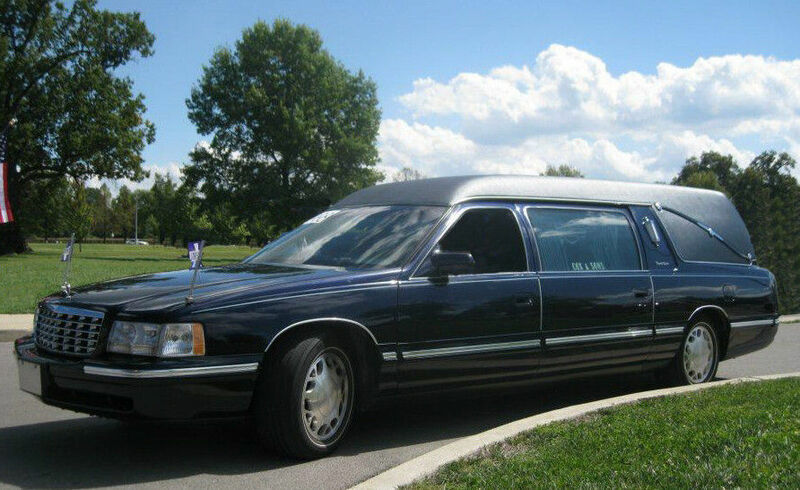 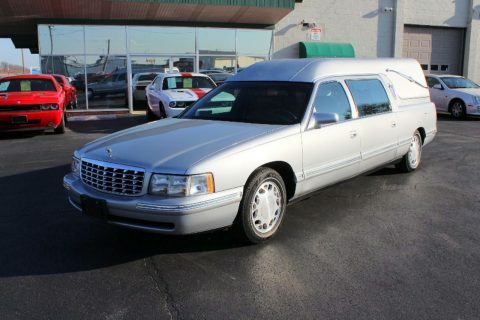 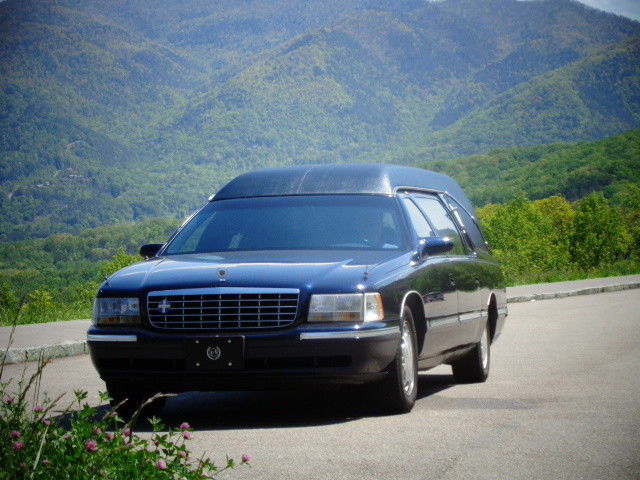 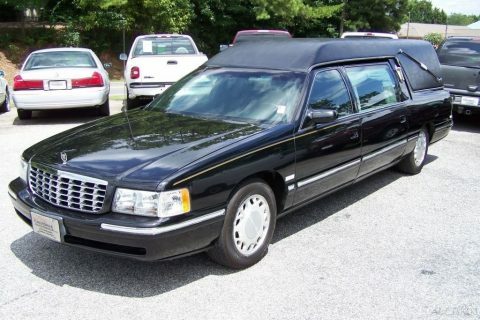 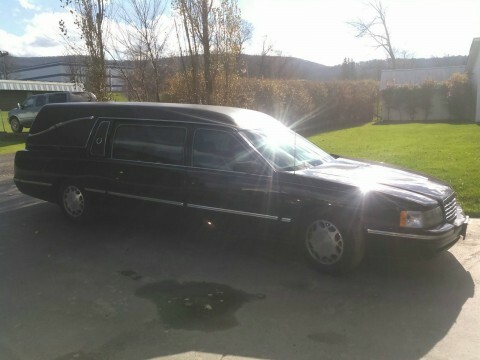 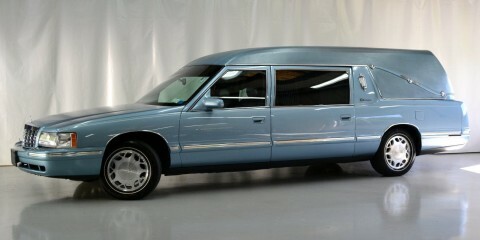 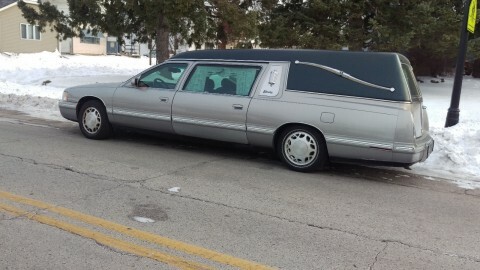 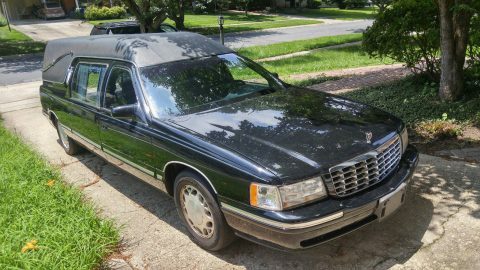 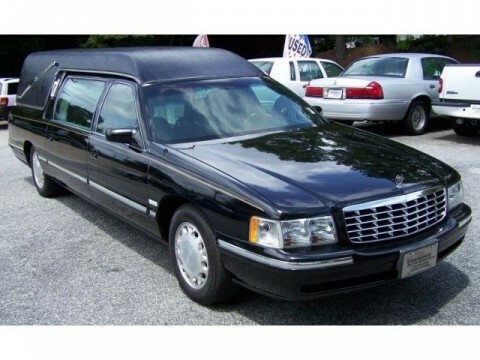 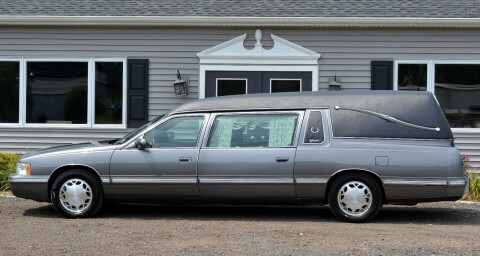 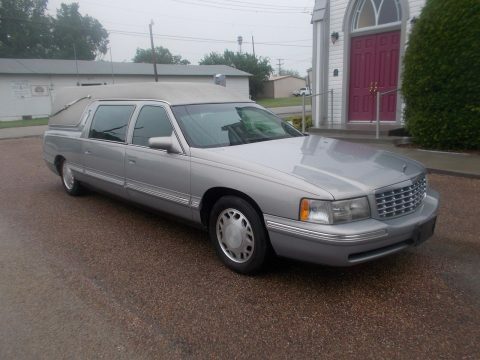 1998 Cadillac Sayer & Scovill Medalist Hearse with 72,000 miles. 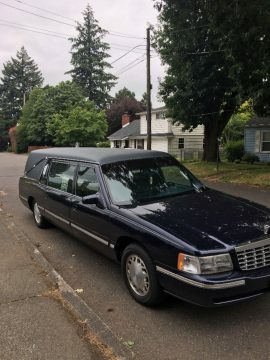 New AC system (compressor/dryer/fully charged) installed in May 2018. 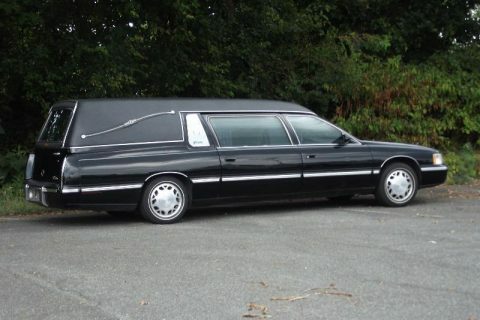 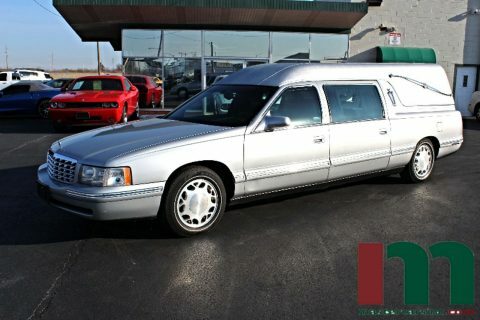 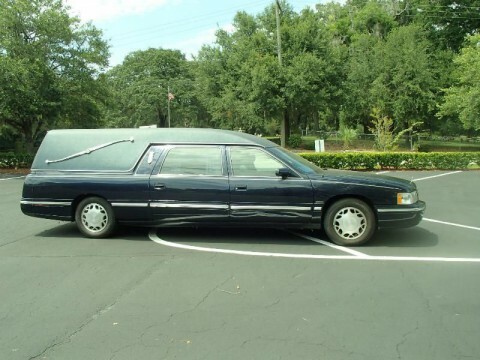 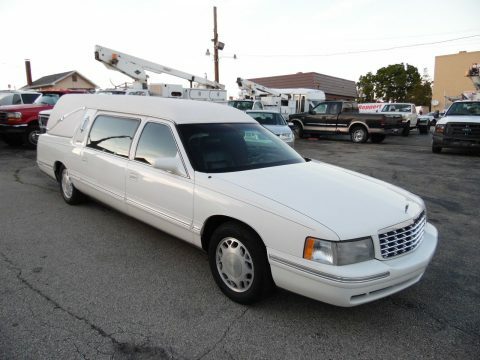 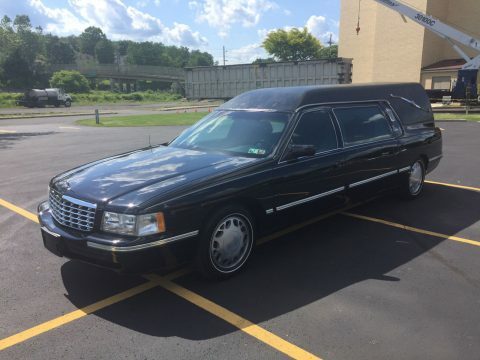 This hearse runs excellent and engine is strong without any other issues other than the ‘Check Engine’ being on due to evap line leak and is NOT a critical issue according to our mechanic. 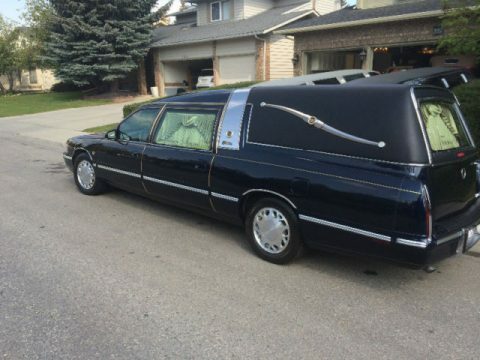 New Hankook tires placed on vehicle at 61,000 miles. 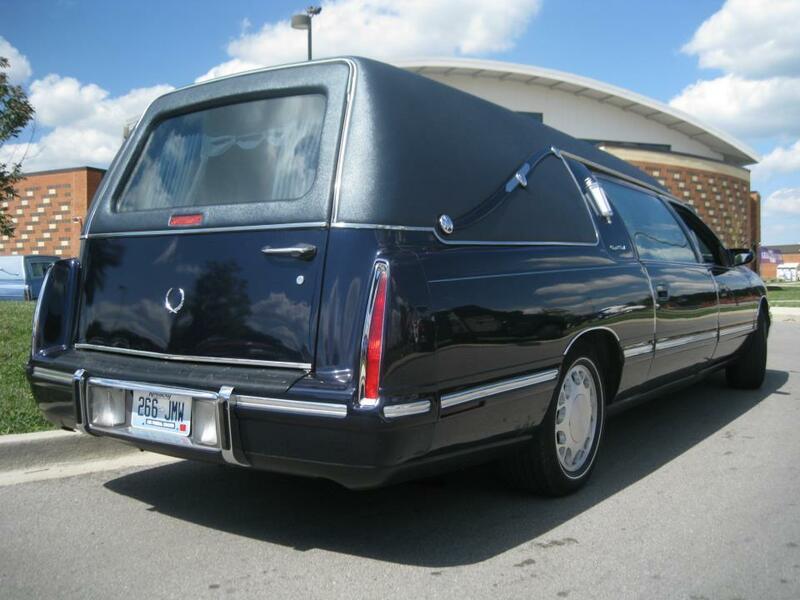 Other new parts were mufflers & front struts, rear brake lines, and battery at 63,000 miles. 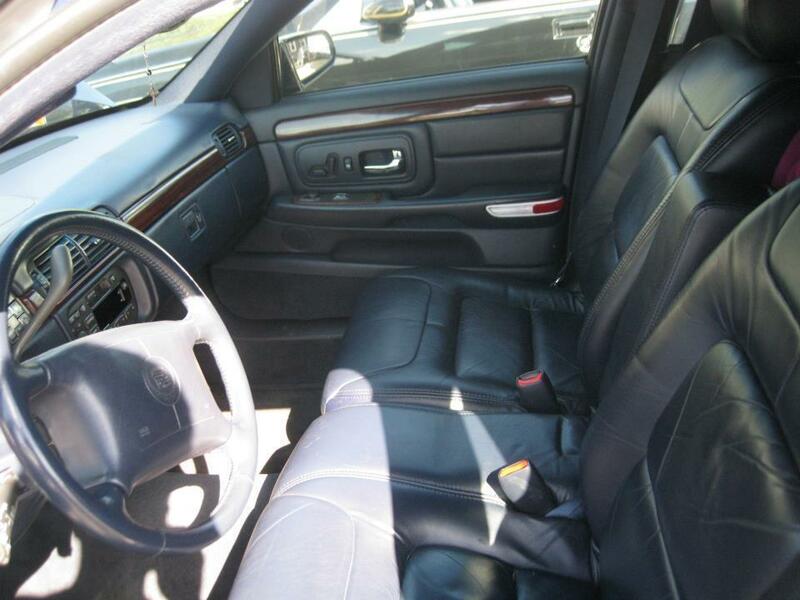 Has the 4.6 L (281 CID) Northstar engine.